Though Methodists had been present in Surry County since the 18th century along with Baptists, Moravians, Quakers, and other religious groups, the original Methodist church in town was established only in 1831. 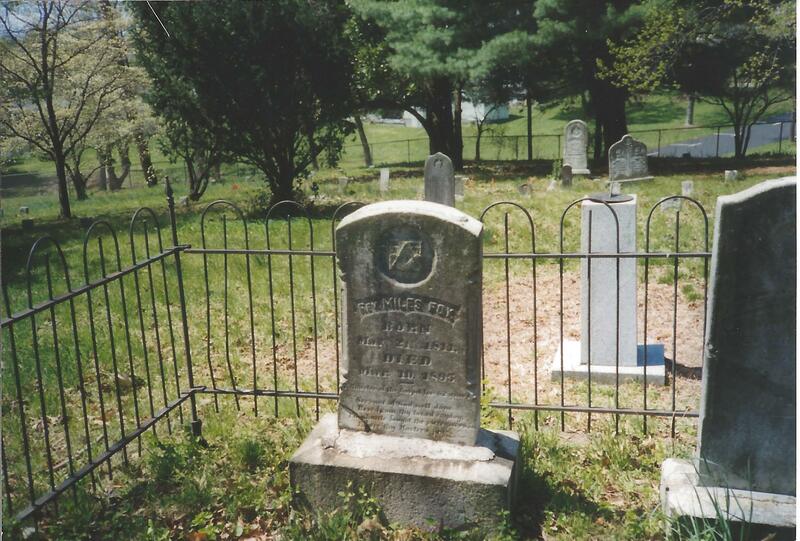 The “Old Methodist” cemetery belonged to Mount Airy’s Methodist Episcopal Church, South, after part of the 1831 Lebanon congregation moved to a new location on South Main Street in 1858. Their new church building had two stories and was considered plain, with a white-planked exterior and unpainted interior with “marbleized” wainscoting. 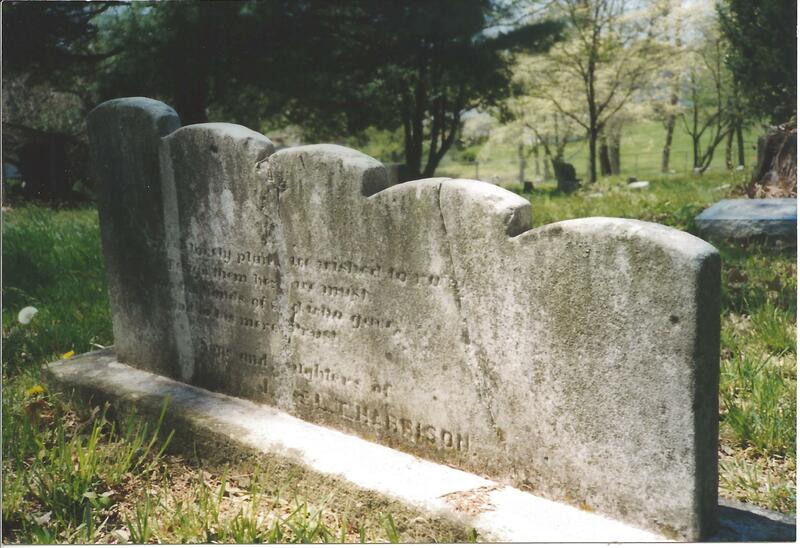 The cemetery and church were built on land donated from Elisha Banner’s plantation, and the earliest burial dates back to 1857. Local tradition says that the church’s bell, now housed in Trinity Episcopal’s belfry, tolled during funerals for every year of the deceased’s life. 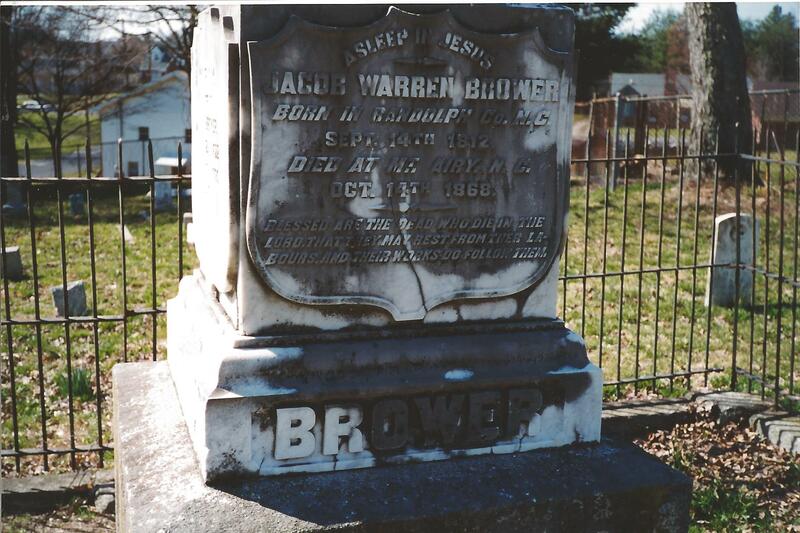 The cemetery acted as a town cemetery, not just for one for Methodists, and it was replaced by Oakdale Cemetery in 1892 when space began to run out. 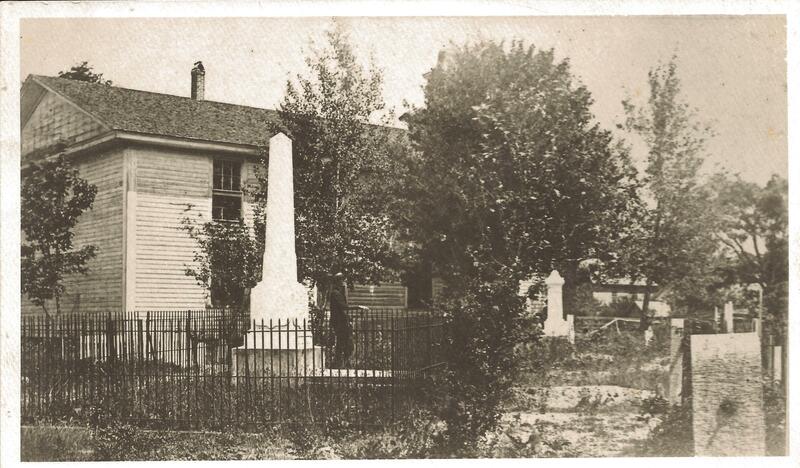 The church changed its name to Central United Methodist Church when it moved closer to the center of town in the 1890s, and the last burials at the Old Methodist Cemetery were made around the turn of the century.